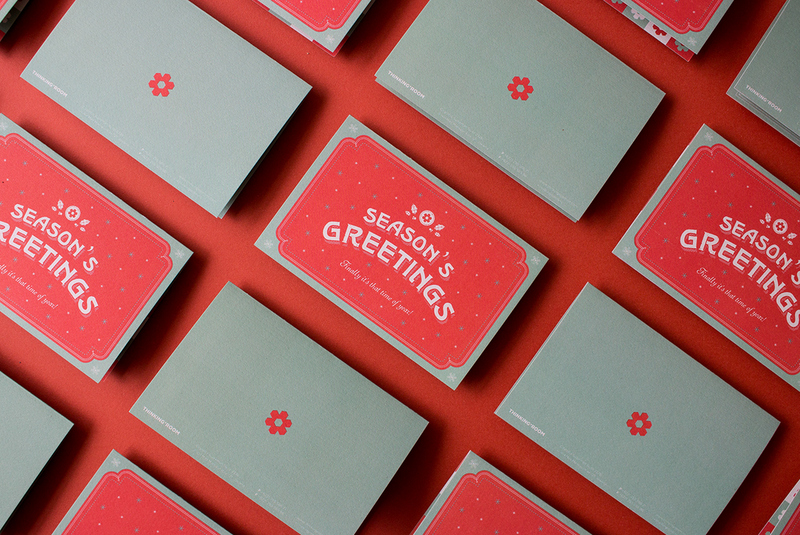 Every year, Thinking Room, a Jakarta-based graphic design studio, would give its clients a sort of Christmas hampers along with a Christmas card attached. 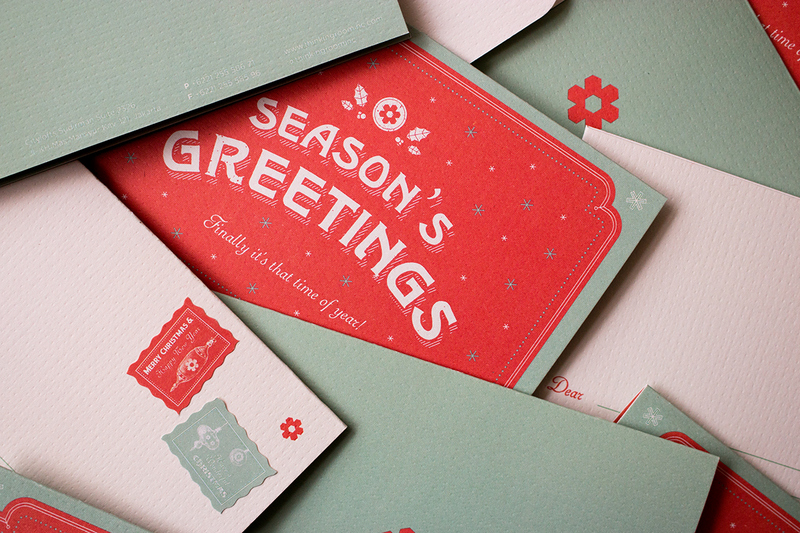 In 2017, the Christmas card design tried to evoke a classic feel of traditional Christmas cards but with a twist. 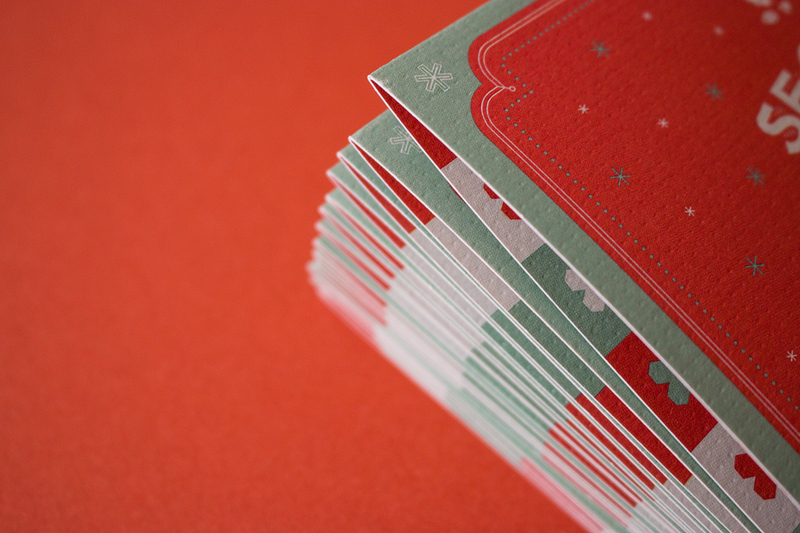 Since this is a very special moment for both the clients and the studio celebrating the end of the year, the studio wanted the clients to also feel special when receiving the card. 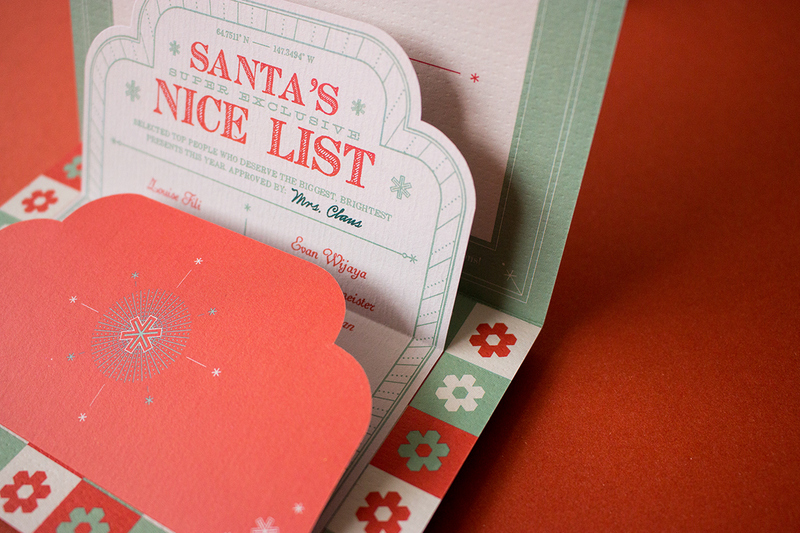 The studio came up with an idea to make Santa’s Nice List and attached the list inside every single card. 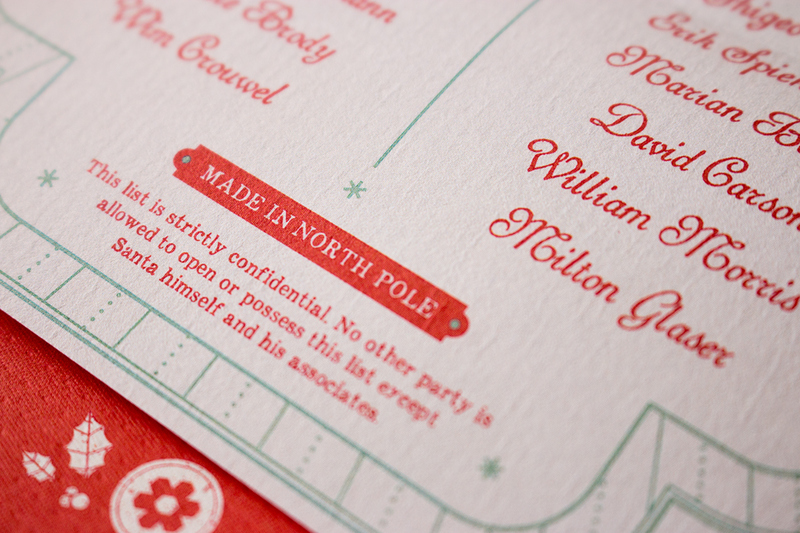 The cards were personalized by putting the clients' names into the Nice List along with the names of some famous graphic designers. 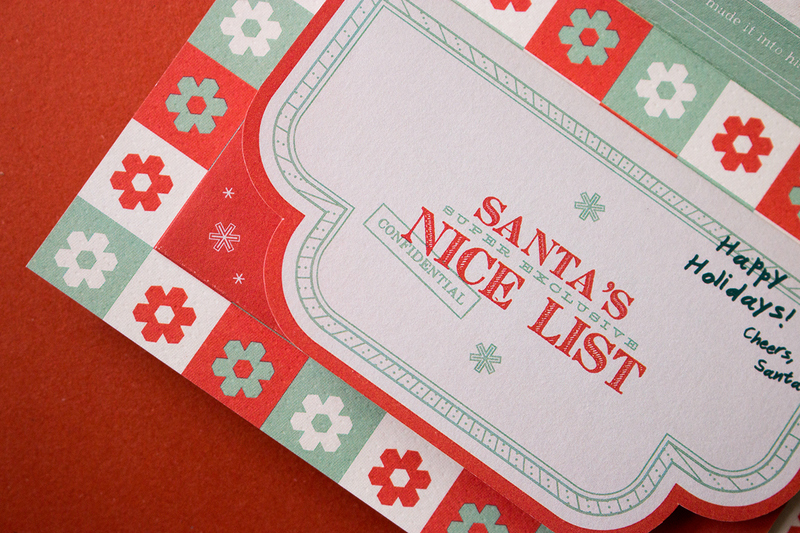 The list functioned as a kind of replica of the "real" Santa's Nice List, made by Santa Claus and approved by Mrs Claus herself. 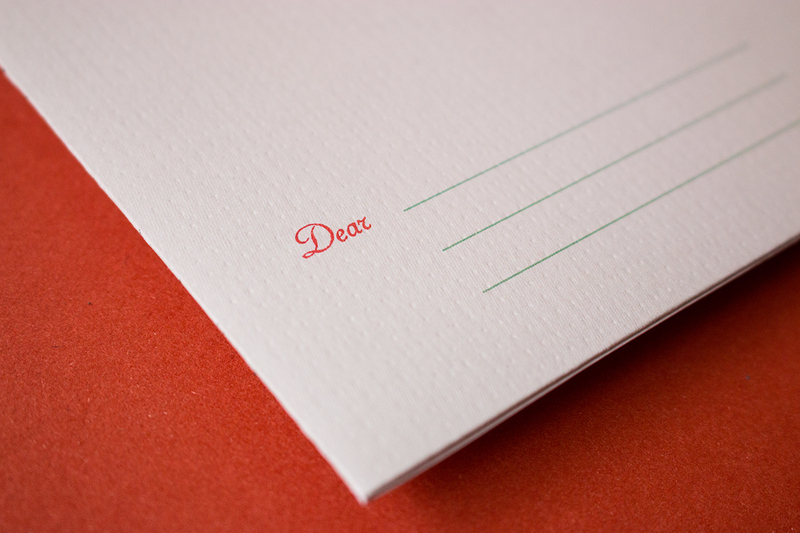 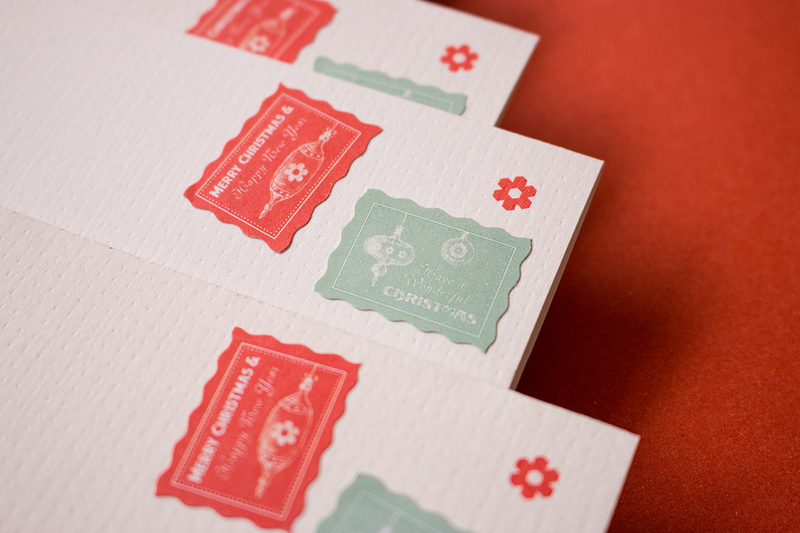 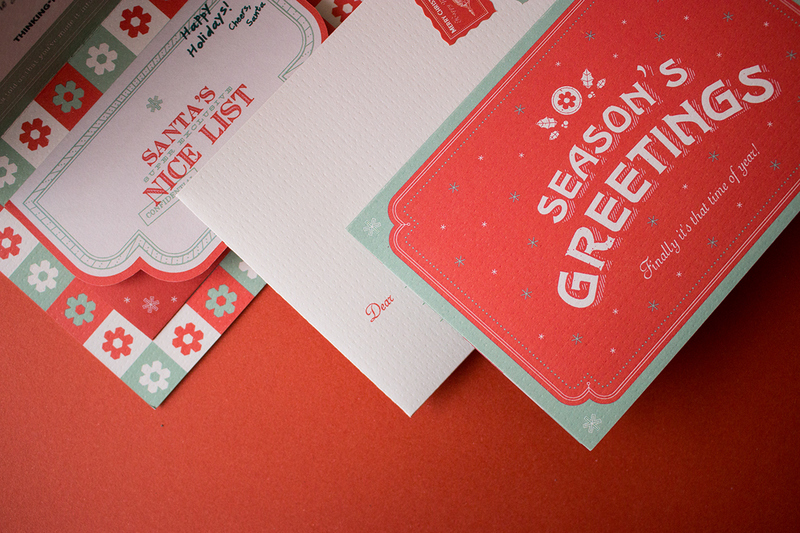 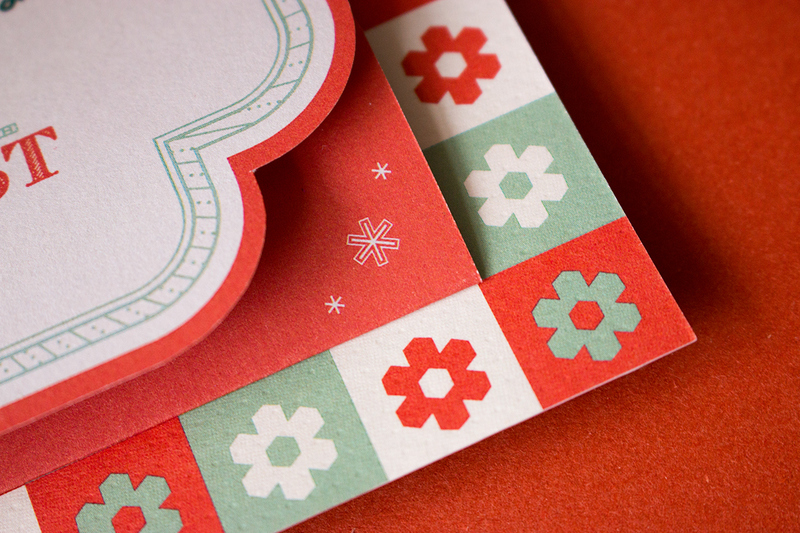 Some nice colours were picked from vintage Christmas cards to invoke the classic vibe of traditional Christmas cards. 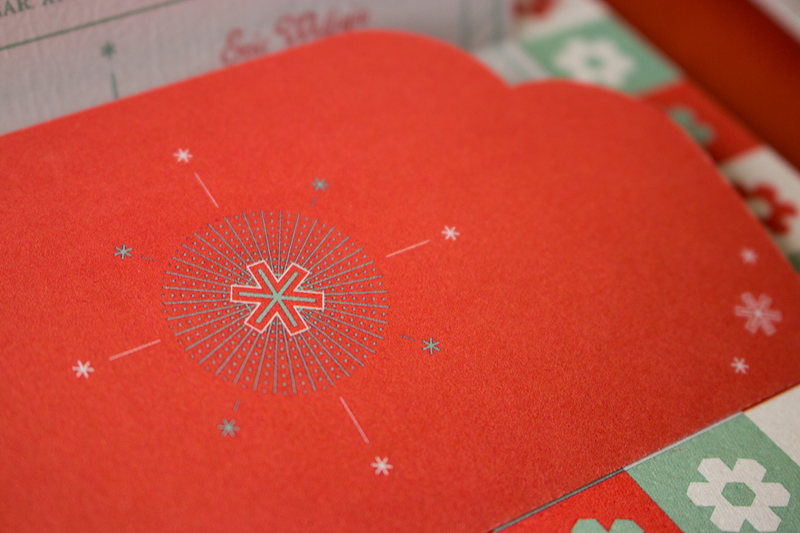 Green and red were eventually chosen but was made less vibrant. 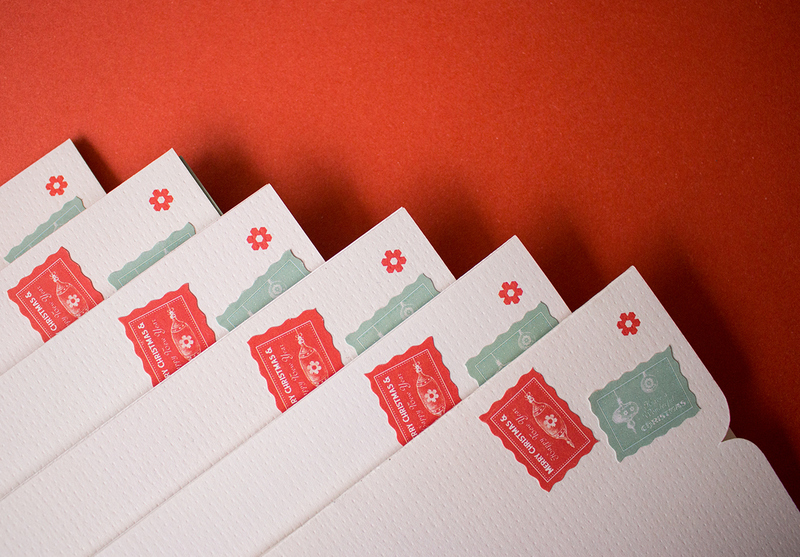 Follow me on Instagram for updates about my upcoming projects. 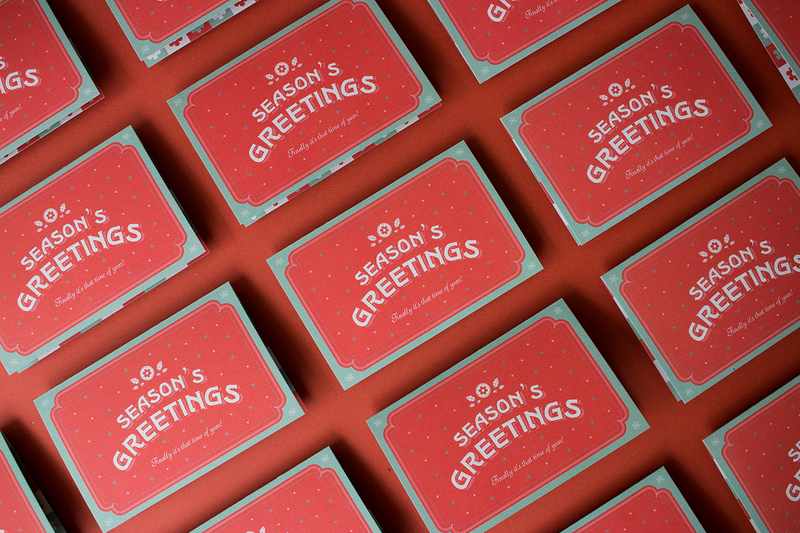 Every year, Thinking Room, a Jakarta-based graphic design studio, would give its clients a sort of Christmas hampers along with a Christmas card attached. 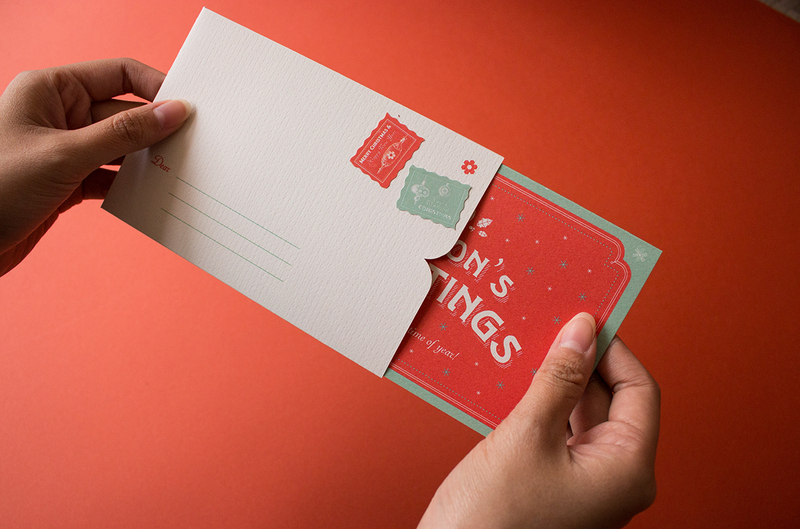 In 2017, the Christmas card design tried to evoke a classic feel of traditional Christmas cards but with a twist. 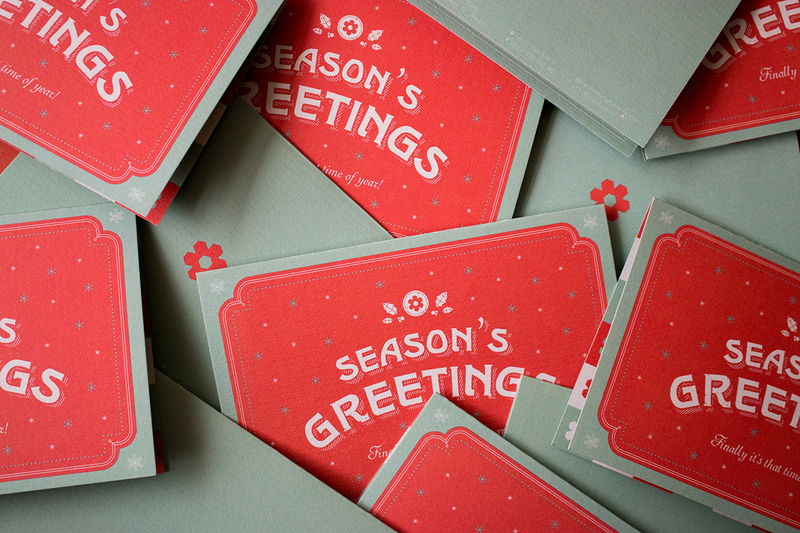 Since this is a very special moment for both the clients and the studio celebrating the end of the year, the studio wanted the clients to also feel special when receiving the card. 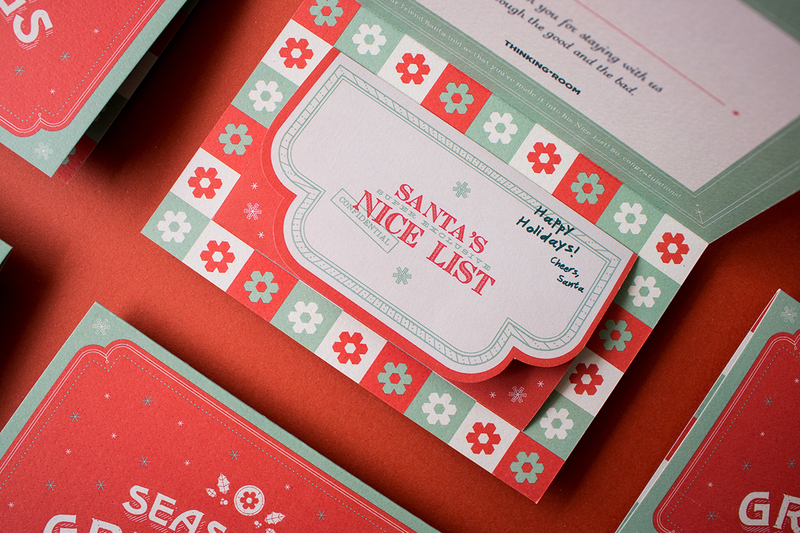 The studio came up with an idea to make Santa’s Nice List and attached the list inside every single card. 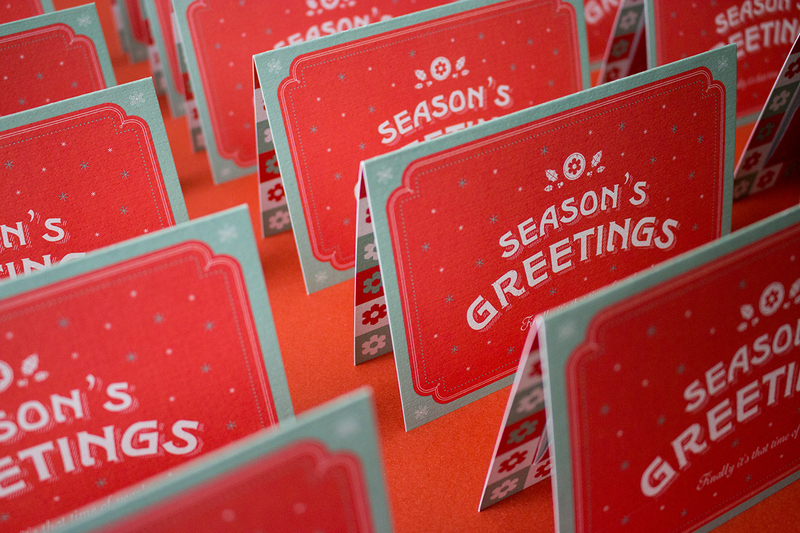 The cards were personalized by putting the clients' names into the Nice List along with the names of some famous graphic designers. 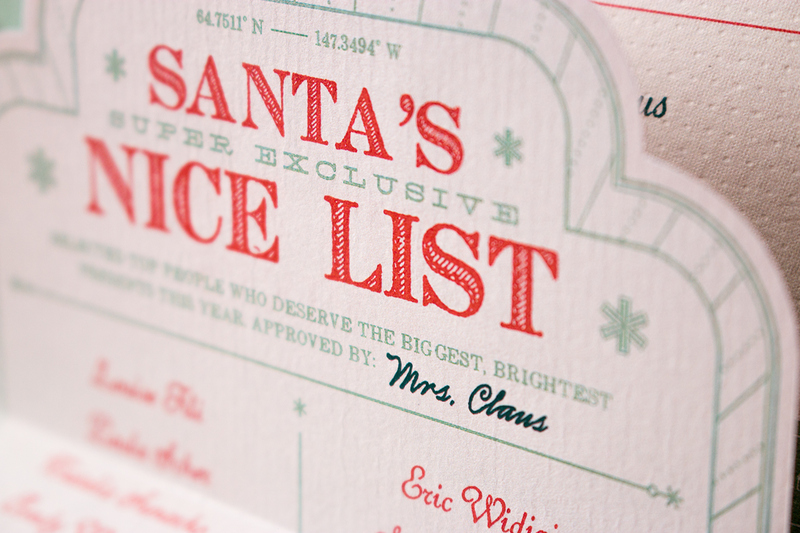 The list functioned as a kind of replica of the "real" Santa's Nice List, made by Santa Claus and approved by Mrs Claus herself. 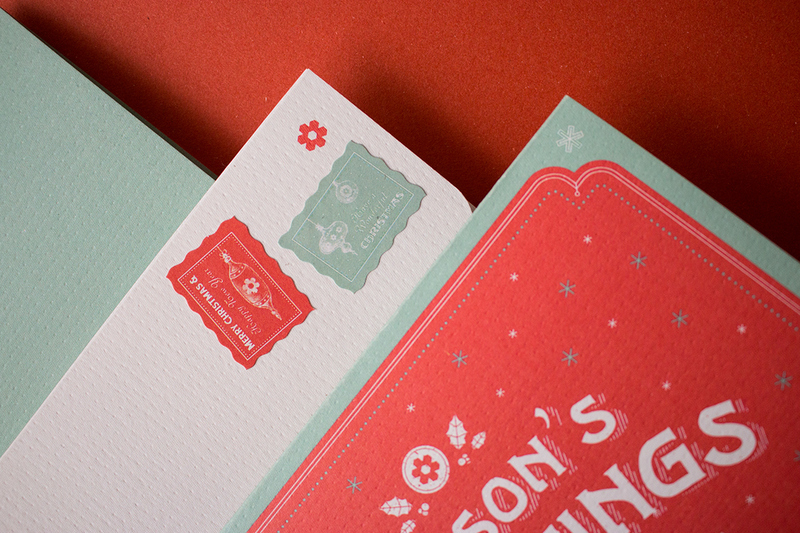 Some nice colours were picked from vintage Christmas cards to invoke the classic vibe of traditional Christmas cards. 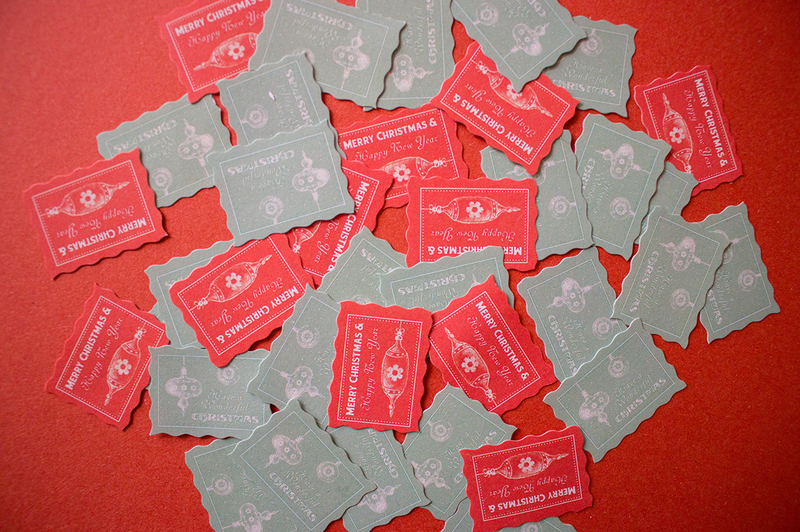 Green and red were eventually chosen but was made less vibrant.